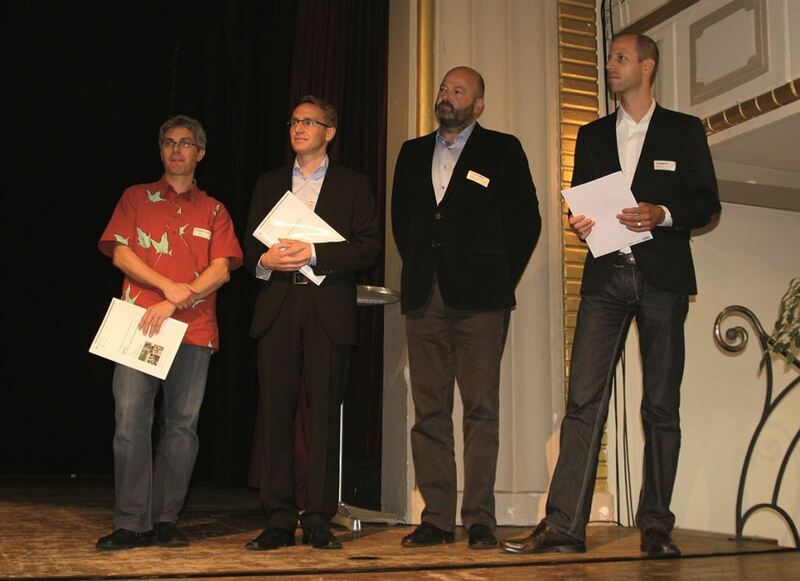 On 21 October 2013 in Bern, Switzerland, the td-net (Network for Transdisciplinary Research) honoured recent developments and ongoing collaborations in the field of wastewater-based epidemiology. The td-award recognises an outstanding trans-disciplinary approach pushing boundaries of trans-disciplinary research. The team of applicants lead by Christoph Ort (Eawag, Switzerland) involved nine scientists from SEWPROF ITN. The jury from the td-net evaluates projects related to framing a complex problem, co-production of knowledge between disciplines, inclusion of stakeholders, scientific rigour and societal relevance.